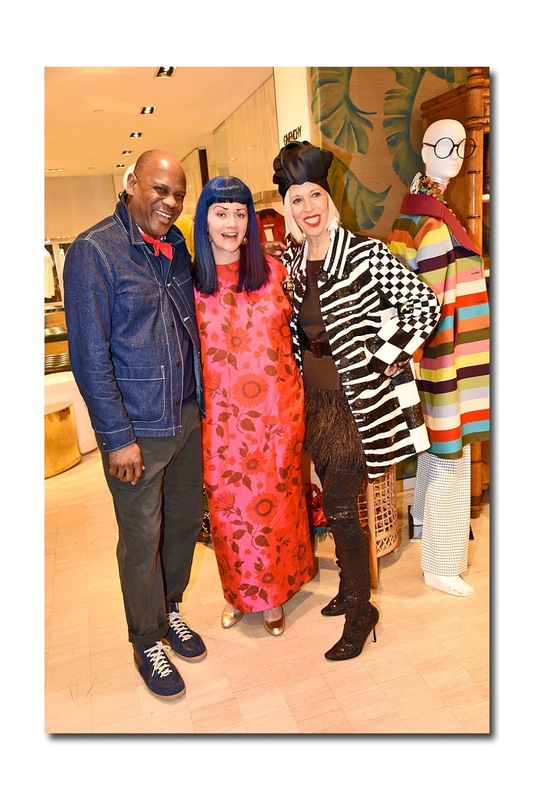 Iris Apfel and Bergdorf Goodman Celebrate "Accidental Icon"
Bergdorf Goodman held a cocktail party on March 15, 2018 to celebrate fashion legend Iris Apfel's book "Accidental Icon." 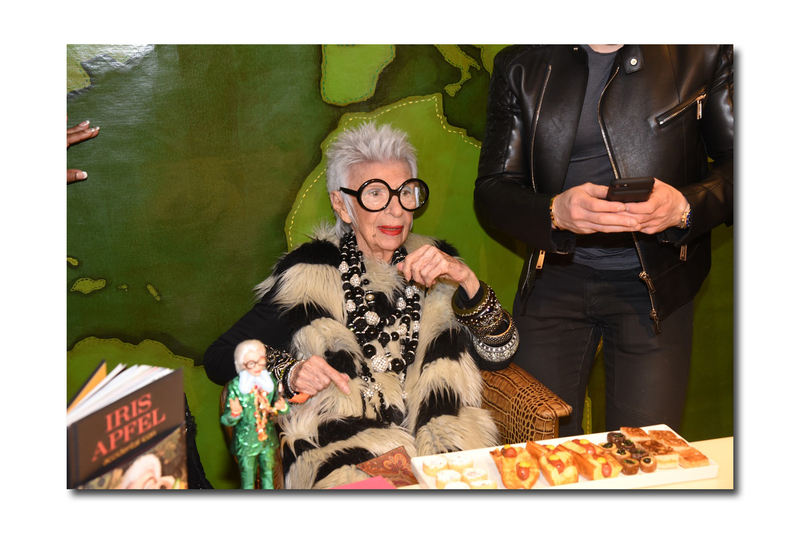 One thing that everyone in fashion knows - if you are a super celebrity at the age of 96 it is certainly not an accident. Apfel was born Iris Barrel in Astoria Queens the daughter of Samuel and Sadye Barrel - who owned a fashion boutique and glass-and-mirror business. She studied art history at New York University and attended art school at the University of Wisconsin. In 2005, The Costume Institute at the Metropolitan Museum of Art presented an exhibition about her style entitled: "Rara Avis (Rare Bird): The Irreverent Iris Apfel. 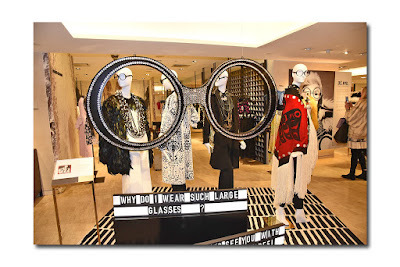 Apfel has become notorious for her large dark rimmed glasses and even started her own eyewear line which can be purchased on the Home Shopping Network. Tonight's event contained more than a few fashion icons including: Linda Fargo, Amy Fine Collins, Tommy and Dee Hilfiger, Nicky Rothschild, Stacey Bender, Freddie Leiba and Christie Brinkley. Linda was smashing in a black turban and black-and-white Marc Jacobs outfit paired with old Manolo boots. Fargo absolutely adores Apfel which was evident by her omnipresent smile. Fargo is undoubtedly one of the most powerful women in fashion and I am confident her career longevity will match that of Apfel. Fargo says she admires the "way Iris thinks and dresses because every choice comes from within." 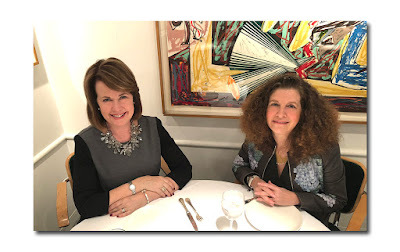 Linda met Apfel 15 years ago when she showed up with husband Carl at a lecture Linda was giving on fashion and asked Linda to help with her upcoming exhibit at the Met. Fargo has a couple of people whose fashion she admires including of course Iris, Ranjana Khan, Giovanna Battaglia and Caroline Issa. 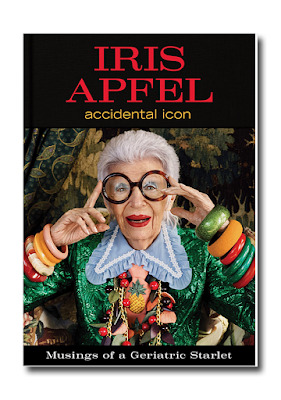 Fargo said Apfel was a self proclaimed geriatric starlet who didn't achieve fame until she reached 83 years old with her Costume Institute exhibit. 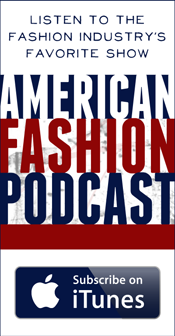 Fargo said it was remarkable how broad and democratic Apfel's fan base was especially in the youth oriented fashion market. Linda spent 5 months collaborating with Apfel on the windows and pop-up Bergdorf shop which include borrowed pieces from the Apfel collection from the Peabody Museum. Bergdorf had bracelets and t-shirts made based on her collection and expressions Apfel loves including "you have to be interested to be interesting" and "I don't have any rules because I'd be breaking them." Linda even introduced Apfel to Stacy Bendet from Alice and Olivia who designed a skirt with Apfel's picture. There were jackets and dresses made by Ralph Rucci and Naeem Khan-Fargo's go-to designer-which were inspired by Apfel with tags utilizing her favorite axioms such as "more is more less is a bore." Fargo said that Apfel proves that there is no age when you have to stop wearing denim or any other clothing category. It is unfathomable that the 96-year-old Apfel was involved in the picking of colors and nearly every other aspect of the pop-up as she continues to design, model, speak and travel admitting this is to keep her sanity after losing her husband three years ago at the age of 101. Apfel is a very private person who stays off of social media and her book contains funny stories and anecdotes about her various jobs, likes and dislikes, as well as secrets as to how to maintain a long and happy marriage. Mattel has even modeled a one-of-a-kind green Gucci-clad Barbie after Apfel because of her long-spanning career. Ranjana Khan, Naeem's wife, said she loves Apfel because she is such a straight shooter and teaches women how to celebrate themselves without getting work done. She held Iris's 92nd birthday and Carl's 99th birthday at her and Naeem's house. She said Naeem was disappointed he couldn't attend the event because he was busy building a school and an atelier in Miami-she loves Miami because it is the South America of the United States. During the evening, the crowd was clamoring to get photos with Apfel despite the sign that said no photos were allowed. The indomitable Apfel posed continuously until the hour of 9:00 PM - a time when most of her contemporaries are home sleeping. 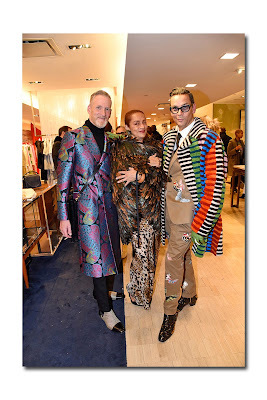 Labels: New York Evening Hours by Lieba Nesis: Iris Apfel and Bergdorf Goodman Celebrate "Accidental Icon"